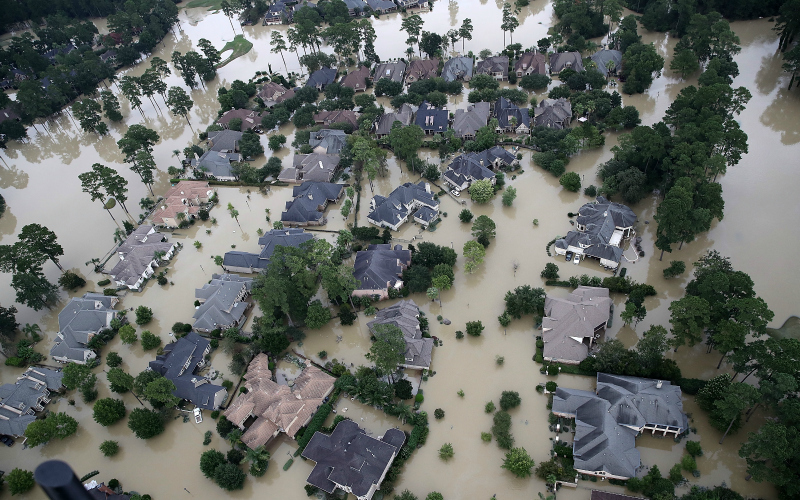 The reports of damage and devastation coming out of Houston and other areas of the nation impacted by Hurricane Harvey have many of us wondering what we can do to help. Here in L.A., organizers are getting together to throw benefits and fundraisers to help connect eager donors with ways to give—and maybe have a little fun in the process. What They’re Doing: The Highland Park rock club hosts a benefit concert featuring local bands. Admission is free, but a $5 donation is suggested to support the work of Direct Relief, the bar will also donate 10% of their sales for the night. What They’re Doing: The FLEX Company is a start-up focused on modernizing menstrual products, and it’s hosting a female-focused collection drive, gathering bras, sanitary items, and other essentials for displaced women in need, to be delivered through its charity partner Support the Girls. Enjoy complimentary drinks and snacks in the company’s Venice office space. What They’re Doing: The group of young philanthropists is throwing a party with drinks, bites, and a musical performance. Ticket sales ($20 to $35) will raise money for the Texas Diaper Bank, and the Saint Bernard Project. Who’s Behind It: Reebok L.A.
What They’re Doing: Fitness instructor Stephanie Jameson will lead a special weekly workout class (half high-impact HIIT strength and cardio, half restorative yoga) for those who prefer an active option for their fundraising. The classes are offered on a donate-what-you-can basis, with advance registration suggested. Proceeds will be donated to The Cantor Fitzgerald Relief Fund.